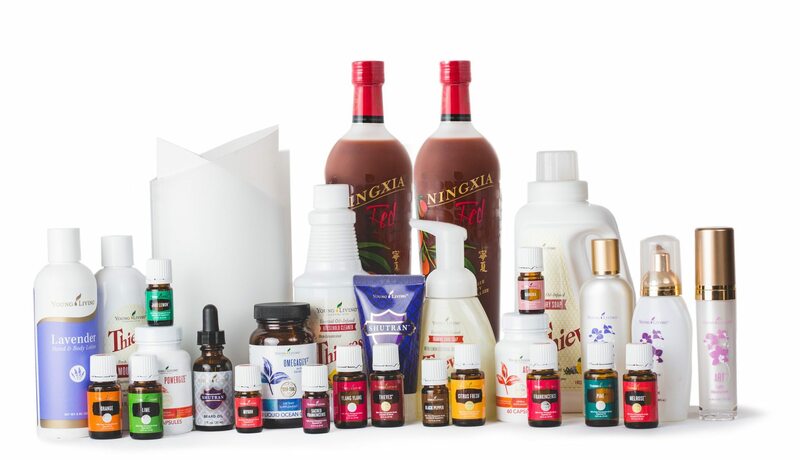 Most people start by using essential oils aromatically as it is a simple place to begin. 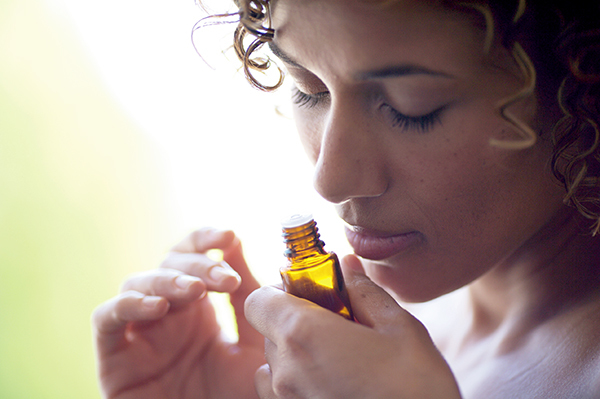 When using an essential oil aromatically you are just inhaling the aroma without skin contact. 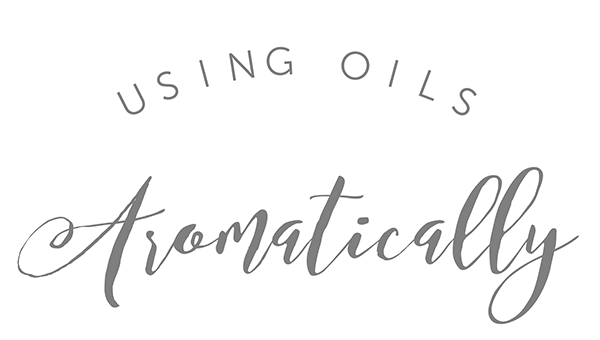 Starting to use your oils can begin as easily as opening a bottle. 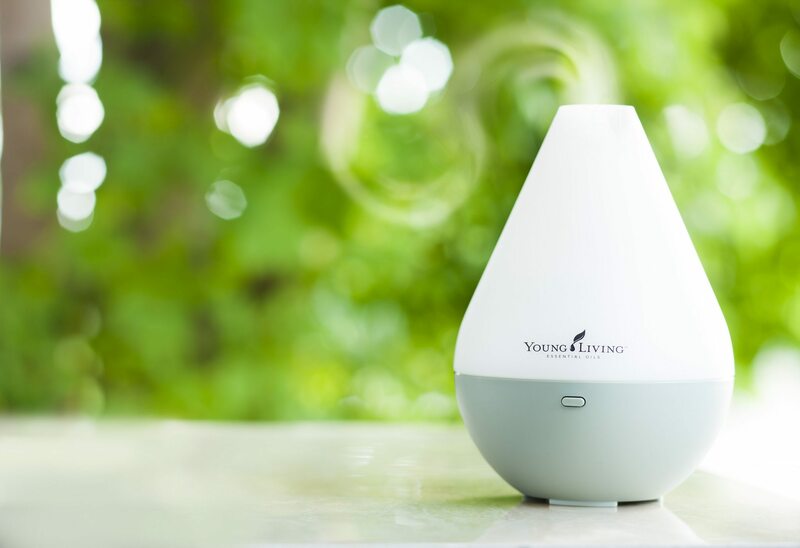 By just taking off a lid and inhaling the aroma you are receiving the benefits of the pure, therapeutic grade Young Living Essential Oils. By doing this it travels through the olfactory nerve into the limbic system of the brain. You can also use your essential oils by placing a few drops in your diffuser. 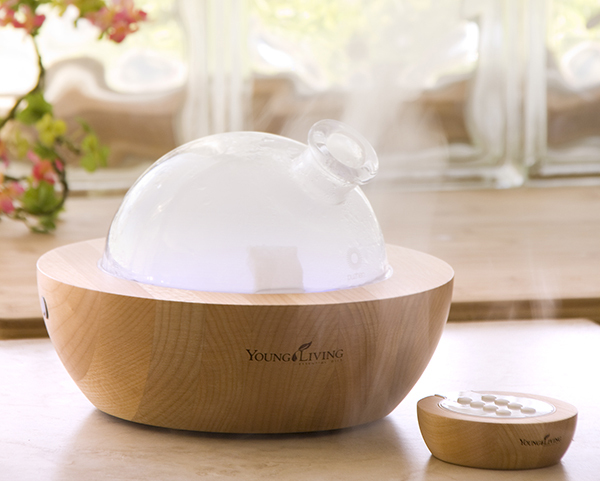 Make sure you follow the directions on water fill and type for the diffuser you are using. 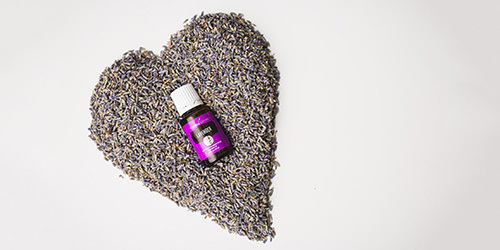 Always start with a drop or two and add more as you get used to regular use of your essential oils. 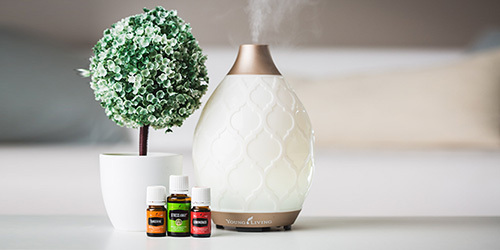 Learn more about diffuser use here. 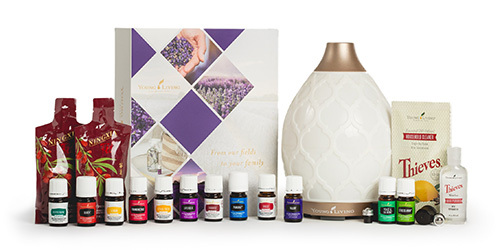 You can also purchase a variety of diffuser jewelry to wear your oils fashionably! 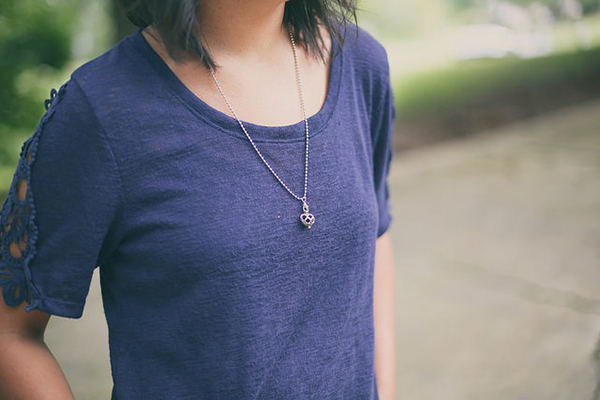 Options such as necklaces, bracelets and earrings offer jewelry for any occasion. You can also find them in metal and leather – perfect for men, women and children.